This will mean that states may be barred from taking any policy decision which may be in the nature of influencing the electorate. A letter will be sent to the Chief Secretaries of all states once a final view is taken. “It has been internally discussed within the Election Commission, and there is unanimity of views,” said a source. The Election Commission is considering passing an order shortly to ensure that the Model Code of Conduct kicks in immediately after a state dissolves its Assembly and seeks early elections. This will mean that states may be barred from taking any policy decision which may be in the nature of influencing the electorate. The kicking in of the Model Code of Conduct may not have to wait for the Commission to announce the poll schedule as is the norm now, sources said. The immediate impact of such a decision will be on Telangana where the Cabinet decided to dissolve the House on September 6 but the EC is yet to announce poll dates. TRS chief and Telangana Chief Minister K Chandrashekar Rao recommended dissolution of the House to avoid possible clubbing of the Assembly elections in the state with Lok Sabha elections. A separate letter may be sent to the Chief Secretary of Telangana directing him to refrain from taking policy decisions. “If the state goes to the court and challenges this, the Commission will take the matter to its logical conclusion,” the source said. 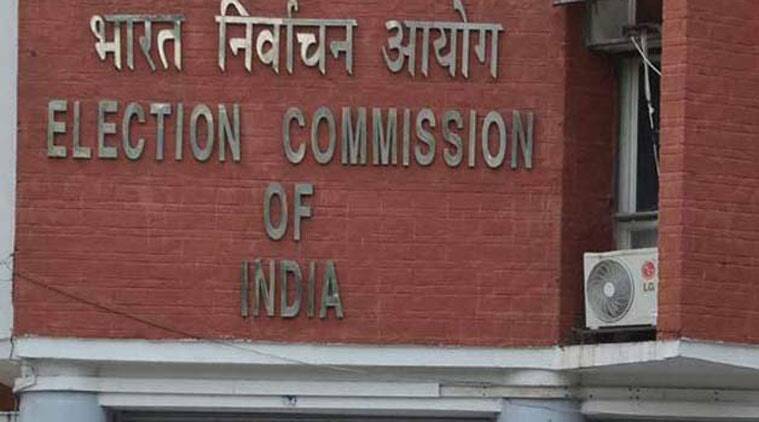 The date of enforcement of the Model Code of Conduct has evolved over years of tussle between the Election Commission (EC) and the government. Currently, the Code kicks in the day the EC announces the poll dates. This is based on an agreement between the poll panel and the Central government reached on April 16, 2001. However, the agreement imposes a condition on the Commission that the announcement cannot be more than three weeks before the date of notification of polls. It was also agreed that that the inauguration of any completed or new projects will be done by civil servants so that the MCC does not stand in the way of public interest. Sources said the EC has relied on the Supreme Court’s 1994 judgment in the S R Bommai vs Union of India case. In this, the apex court had ruled that once the Assembly is dissolved based on the Governor’s recommendation, “the caretaker government should be allowed to function.”. “As a matter of convention, the caretaker government should merely carry on the day-to-day government and desist from taking any major policy decision,” the order said.